Elevated, Quiet, Private & Central to everything! 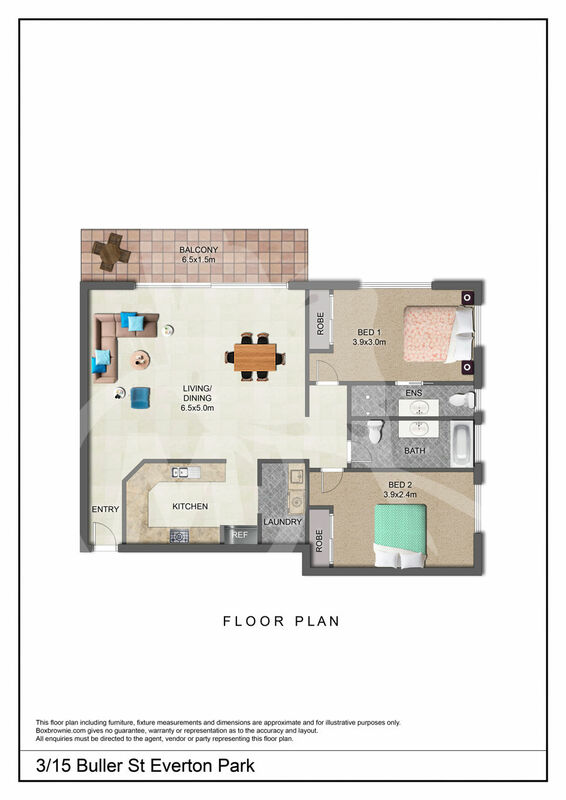 This beautiful 2 bedroom 2 bathroom apartment is the pick of the bunch. Sitting at the rear of the complex, enjoy the privacy & elevated position with the beautiful morning sun on the spacious balcony in a secure & friendly complex. Family friendly neighbourhood in beautiful well kept complex. Contact Madeleine Hicks Real Estate today to arrange an inspection on 3355 6845. Our agency accepts 1Form applications.